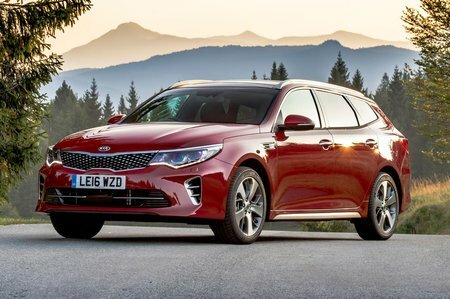 Kia Optima 2 Review and Deals 2019 | What Car? It may be the entry-point to the range, but you get 17in alloy wheels, dual-zone climate control, a reversing camera, front and rear parking sensors, and a 7.0in touchscreen with sat-nav, Bluetooth and a DAB radio. That's why it's our pick of the range.